Kawasaki announcing the local assembly of Ninja ZX-10R last month has created a lot of buying interest for the Model. Currently, Kawasaki has directed its dealers to halt the bookings for the Ninja ZX-10R as all the bikes have been sold out. It was Launched at an aggressive price tag of Rs 12.8 lakhs (ex-showroom), the Ninja ZX-10R became the second most-affordable 1000cc supersport to be ever sold in India after the Ninja 1000. Possible as the bike was being assembled in India through the semi-knocked down (SKD) route, thus the company could avoid customs duties on the superbike. Kawasaki had received close to 100 bookings for the Ninja ZX-10R. Kawasaki will start deliveries of the bike in the next few weeks on the first-come-first-serve basis. 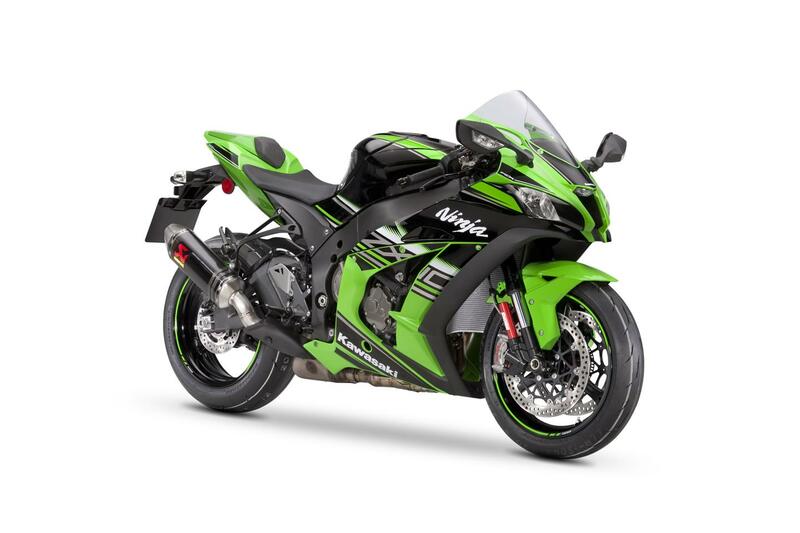 Both the Ninja ZX-10R and the Ninja ZX-10RR are sold in single-seat versions. This helps the company avoid homologation and also avoid the need of designing a saree guard. But dealerships will provide a pillion conversion seat for a price.